Buy 4 Gift Certificates for massage at Table for One & Get your 5th free Coupon is good for 1 year. GIFT certificates great for gifts. Present this coupon and pay only $45 for your first 1 hour massage. Experience massage therapy at it's best. I integrate a blend of Swedish massage & Deep Tissue to help you enter a state of deep relaxation. With passion behind every touch, our services are unique. We strive to provide relief from pain, release of tension, and a reduction of stress in a warm and calming atmosphere. 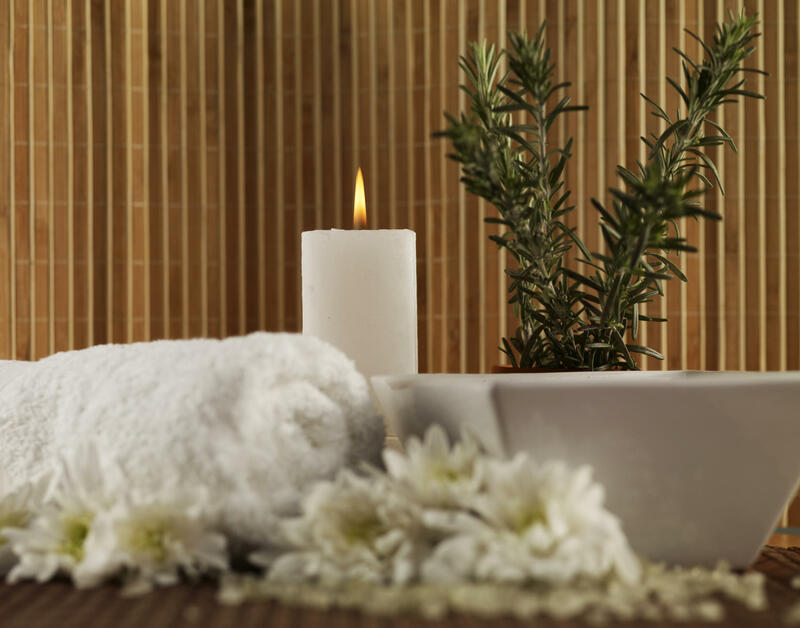 From a Swedish massage to hot stone treatment our certified massage therapists do it all. Working to exceed your expectations, we will match the right therapist to your desired outcome, so you’re able to have an experience of pure bliss. Here, you will experience the perfect place for you to relax, rejuvenate, and reenergize. Call to schedule your appointment today!